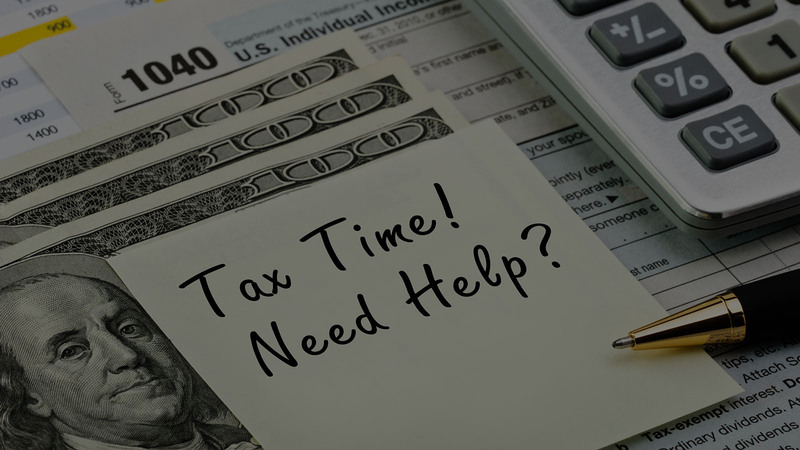 Tax Advisors provide year round income tax preparation and tax planning for individuals and small to medium size businesses. Our team of professionals will work with you on creating specific strategies tailored to maximize your tax deductions. 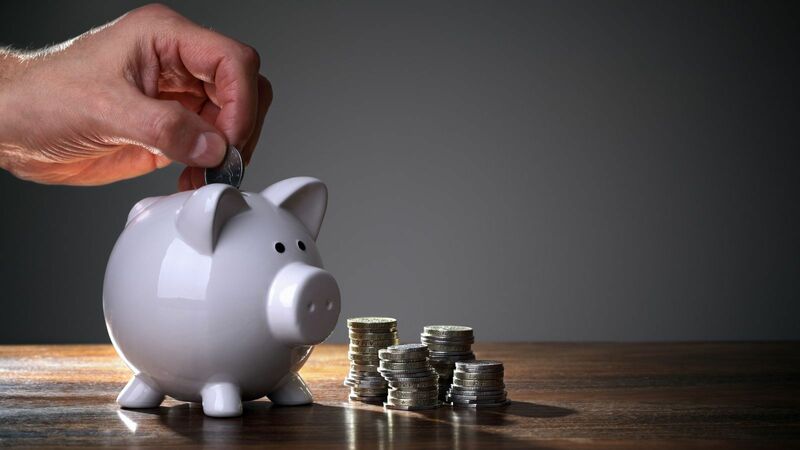 Tax Advisors can also assist you in identifying financial planning opportunities, help you create a budget or work with you on choosing a correct business entity. Our firm specializes in individual, business and Real Estate investment returns. Tax Advisors will prepare your income tax returns at a very competitive rate and relieve you of anxieties associated with tax filing. We can file your current or back year taxes for any state including multi-state and part-year residency. Your tax returns will be filed electronically (e-filed) and, if desired, available refunds will be directly deposited into your bank account. We recognize the importance of filing an accurate tax return while paying the minimum tax allowed by law. Keep more of what you earn. Contact Tax Advisors today and receive a free no-obligation consultation with one of our tax professionals. Individuals, Businesses, Real Estate Investors & Brokers, Employee Stock Options, Amended Returns. Sole-proprietors, Partnerships, LLCs, S-Corporations, C-Corporations. Going the extra mile, and then some. Can A Foreign Inheritance Be Taxed? I am an accountant. I referred few of my clients to Tax Advisors. My clients were very satisfied with the service they received from Tax Advisors. Therefore, I highly respect the work they do. They always meet the requirements of a good tax preparation, professional advice, provide savings for my clients, all within tax regulations, yet still within the best benefit of a clients. The Tax Advisors work is not only the professional, but also a work with heart, which is hard to find. I've been with TaxAdvisors4You for years and can't imagine going with anyone else. They run an honest, trustworthy, professional business with client's needs in mind. I am simply lucky to have a referral and they could take me on as a client. Trusting someone with my finances requires a professional with knowledge, experience and client understanding and they provide just that! Tax Advisors is absolutely the best and most professional tax preparation service I have ever used! I would recommend their services to anyone! Thanks! I would like to thank Tax Advisors for getting my tax returns done in a timely and professional manner. Great job! I highly recommend them to anyone that appreciates doing business with a company that actually understands pertinent tax laws. Thanks!!! We are available by phone and/or e-mail Monday through Friday from 9:00 a.m. to 5:00 p.m. PST. Today's tax laws are becoming so complex that filing even a simple return can be rather confusing. It is easy to overlook deductions and credits to which you are entitled. Even if you use tax preparation software there is no substitute for the assistance of an experienced tax professional. 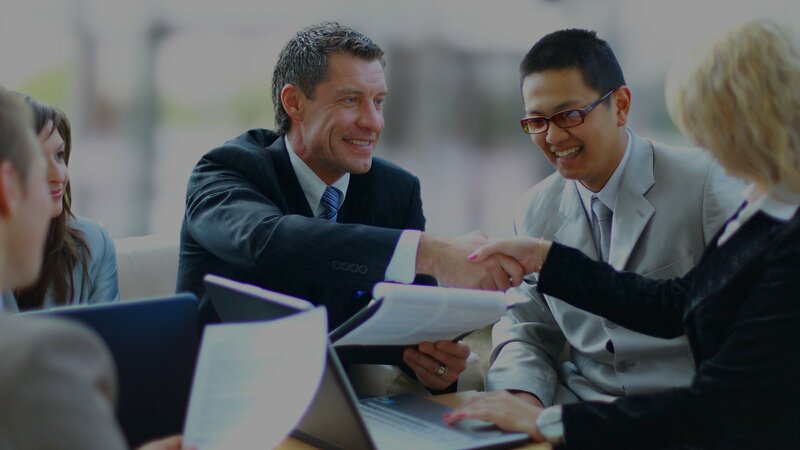 Tax Advisors offer a broad range of services for individuals, small to medium size businesses and Real Estate investors. Our professionals will work with you on implementing customized tax planning strategies, help you get refunds faster and provide you and your family with timely financial advice. Tax Advisors respect the privacy of its web site users. We will not share your e-mail address or other contact information with a third party for any purposes without your prior consent. We Primarily Serve the Greater San Diego and Southern California Areas with the Ability to Practice Nationwide. Copyright © Tax Advisors 2019.